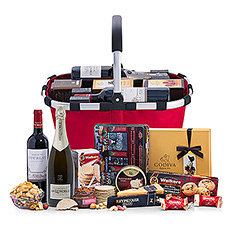 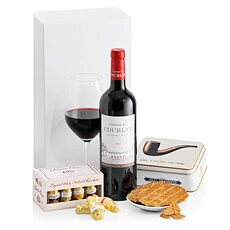 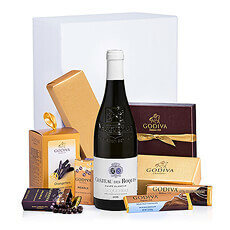 We send wine and chocolate gift baskets to Cyprus every day. 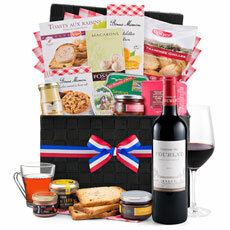 Choose the gift hamper of your choice, and we will deliver it on the day of your choice in Cyprus. 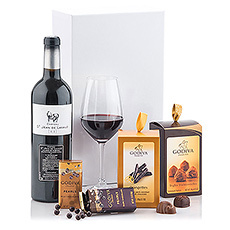 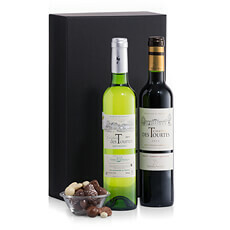 Delivery of wine and chocolate gifts in Cyprus with selected wines and fine sweets by top brands including Mendel, Neuhaus and Jules Destrooper. 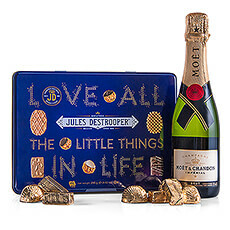 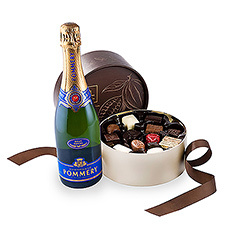 A bottle of champagne or wine is perfectly complimented with delicious chocolates in a beatifully presented gift basket, which make it a perfect gift. 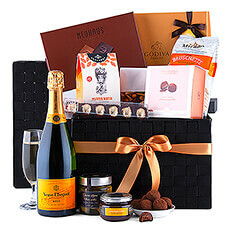 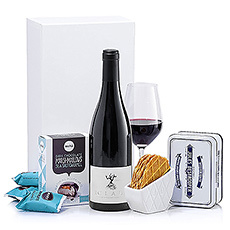 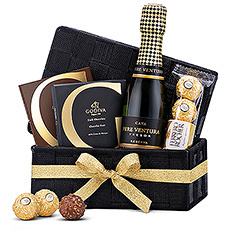 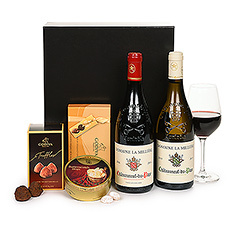 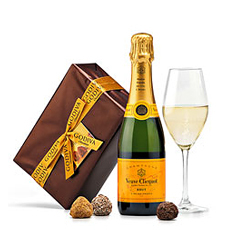 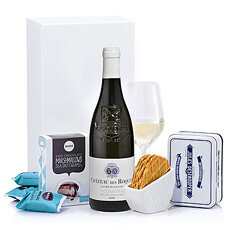 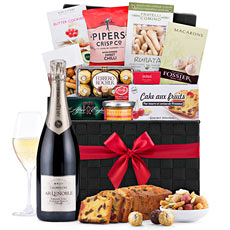 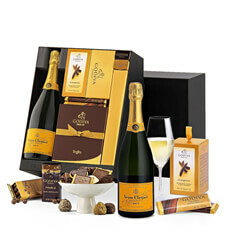 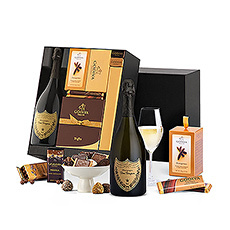 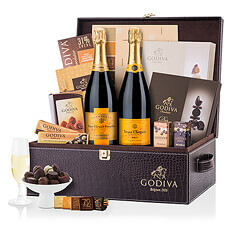 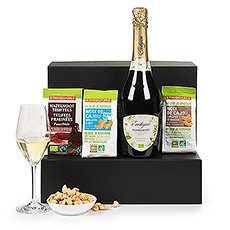 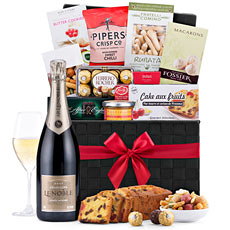 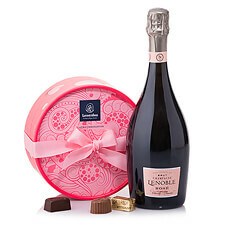 The Wine, Champagne and chocolate gift baskets are an excellent champagne/wine chocolate experience.